Our Plumbing Service specializes in providing and maintaining the water supply to your home. Our team of professional technicians will respond quickly to your call and will diagnose and repair your issue in a time effective way, minimizing the inconvenience to you. We also offer solutions to the problem of keeping unwanted water out of your home’s basement. The domestic water supply is the principal pipe that carries water into your home. These pipes are the property owner’s responsibility, even if you are connected to public utilities. A problem with your domestic water supply can create serious damage if not dealt with. 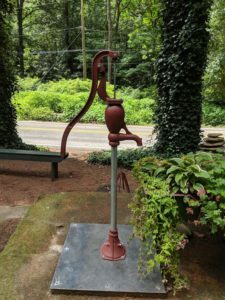 A well pump is the device that keeps the delivery of water from your well flowing at a constant rate and pressure. A drop in water pressure or a complete stop of water flow could indicate a well pump issue. A pressure tank works to stabilize your water pressure by preventing your well pump from turning on and off each time you need water. Having a well operating pressure tank will likely extend the life of your well pump. Water outside your home is delivered through hydrants. We install many types of hydrants, including sanitary, utility, yard, wall, and roof hydrants to meet your specific needs. A water heater is the type of appliance that no one thinks about until the day it stops doing what it is designed to do. Our professional service technicians will respond quickly to your call for help, diagnose the problem, and repair or replace your water heater in a timely manner. We offer several energy efficient options for water heaters. Many people experience problems with water entering their basements. A properly function sump pump can reduce or eliminate damage from this common issue. Contact us to determine if a sump pump is right for your home. Hand pumps are officially back in style! 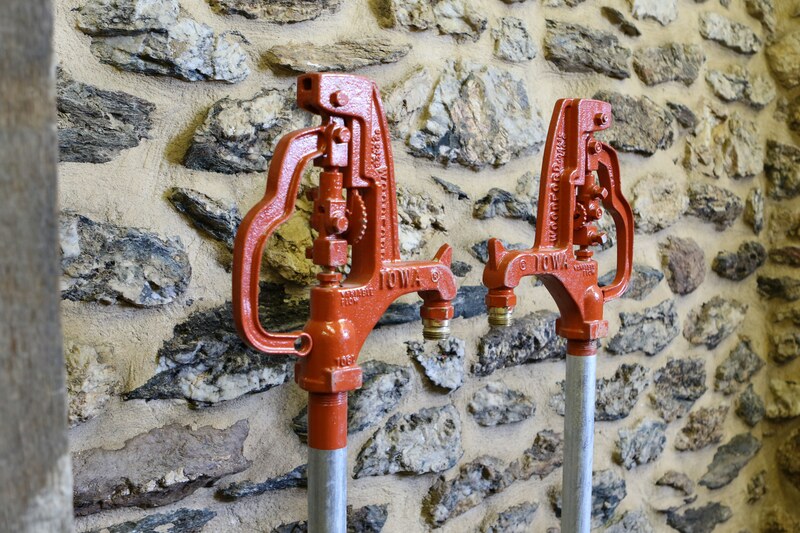 Convenient in emergency situations, hand pumps allow water to be accessible during power outages, flooding or other extreme weather conditions. Each install is unique, so it’s important to have an experienced technician on the job. Backflow occurs when clean, treated drinking water headed for your sinks and faucets becomes contaminated by untreated water or gas. Backflow is potentially unsafe for your health, and according to Pennsylvania regulations, all water utility customers must have functioning backflow-prevention devices installed to keep it from happening. Backflow prevention testing should be conducted annually to ensure that your device is effectively protecting your drinking water from contamination.